MyWebTutor is no longer operational. We wish you success fo your future learning and teaching journey. The website (www.mywebtutor.com.au) will no longer be available/accessible. 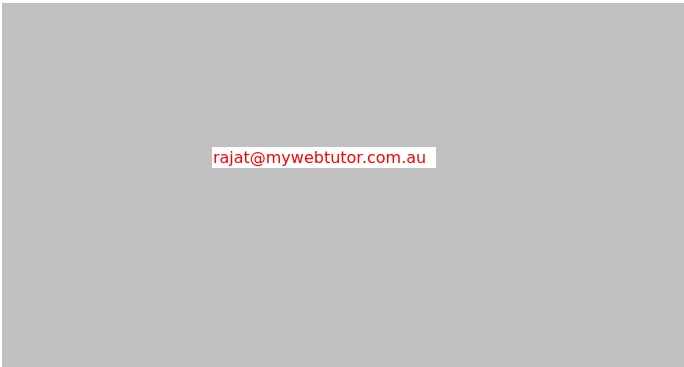 If you were a student or a tutor at MyWebTutor and have any specific queries, please send us an email at the email ID provided below.